MobiRoller provides a native app creator for no-coding app building purposes. You can build Android and iOS apps in minutes, generate and download your APK file and publish your app on Google Play Store. You can try our platform for as long as you need for free. Let us know if you need any help along the way. 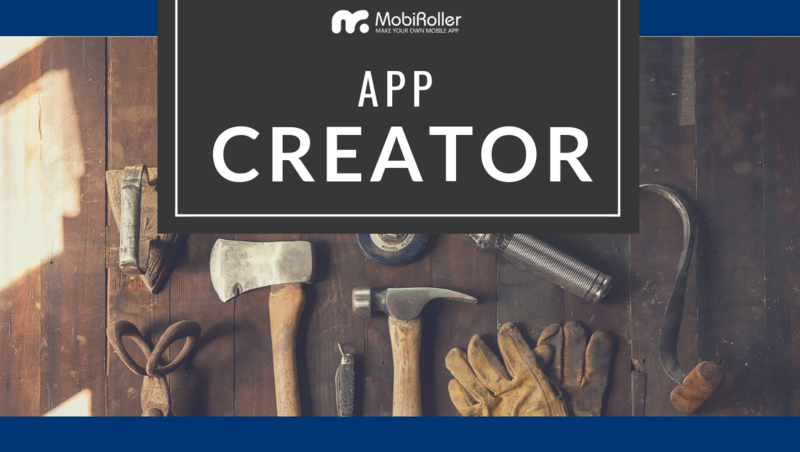 How does MobiRoller app creator work? You can use our Android app maker to make android apps, three different ways. First of all, you can turn your mobile website into a mobile app. Second, you can build an app from your facebook page. Thirdly, you can create your app using MobiRoller CMS. After you Register and access to our Android App Maker control panel, you can decide on how to build your app. In any case, you will need to add some content to your app also design your app to your liking. Later on, you can publish your app on Google Play and Apple App Store. Start creating your app by adding some content to your app. To add content, you will be using our ready-made modules in our control panel. Go to the content tab and add the module that suits your app project. 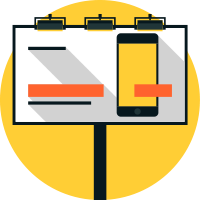 We have over 30 modules to choose from to add text, images, forms, maps, notes, chat room, settings, HTML codes to your app. We created modules for each content type, and it's easy for you to manage your Android app's content. If you want to add a chat room to your android app, add the chat module to your mobile app. After adding a few modules to your app, you can start tailoring the design of your mobile app. There are at least a couple of images such as app logo, splash screen, menu background that you need to prepare. If you are not familiar with image editing, you can use our free design templates. You might as well hire a MobiRoller expert for a custom app design. Once you have added some content to your app and taken care of the design aspects, you can publish your app on Google Play. Note that your app won't show up in Google Play itself. First, generate an APK file for your Android app from MobiRoller control panel. Once your APK is generated, download it to your hard drive. After that upload your Android Package File (APK) to Google Play Store under your developer account. Once you do that, your app will be reviewed and shortly published by play store. Once the publishing process is completed, people can search for your app in Google Play and download it to their mobile devices. Refer to our support site (support.mobiroller.com) for a detailed explanation of Google Play Store publishing. Small business owners use our Android app maker for two main reasons. First one is to establish a mobile-first customer loyalty program. This way they want to reduce churn and keep their customers happy at all times by giving incentives. Secondly, business owners create their Android app for branding. By publishing their app on Google Play Store, they get great visibility for their business. Altogether, SMB owners increase customer interaction by using our Android app maker. Our Android app maker provides excellent opportunities for entrepreneurs. It's easy to create a mobile app and make money through in-app-advertising. Therefore, people with entrepreneur mind often contact us and try to make ad revenue by building apps. Corporate companies often prefer hiring developers for their app building purposes. However, our platform's super efficient app building cuts costs and saves tons of time. Therefore, IT officers from these companies sometimes use our Android app maker. Most of the big companies have mobile responsive websites, so it's easy to turn their site into a mobile app. This is the most preferred method and works in their favor if they want to create an MVP for their app project. This group of people already have a customer base with mobile app needs. Therefore, agencies join MobiRoller's App Reseller program to build and sell apps to their clients. You might as well become an Android app maker reseller and start pitching apps to clients. Web content creators started to move their content into mobile apps. The main reason being the high ad revenues compared to desktop ads. We are happy to collaborate already with over 30 bloggers and influencers where we build their apps and help to monetize. You can create native Android apps for small businesses as well as content apps for your purposes with MobiRoller app maker. Yes. You can add your AdMob codes to your Android app and generate ad revenues. 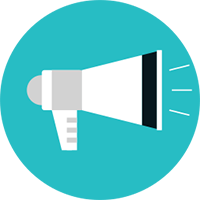 MobiRoller also has an internal ad network, and we can help you make more money with ads such as push notification ads. Can I create iOS apps as well? Yes, you can. 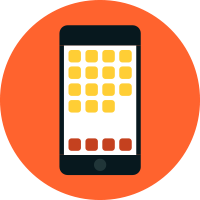 Our backend prepares both Android and iOS versions of your app at the same time. You don't need to do any double work. However, for technical reasons, MobiRoller takes care of your Apple Store publishing. MobiRoller is an app creator platform where anyone can build a mobile app without coding. We are a transparent company and product suggestions are highly welcomed since we put user and customer happiness at first place. We would like to help entrepreneurs and freelancers a lot so if you begin your app journey with us, we will move forward fast.